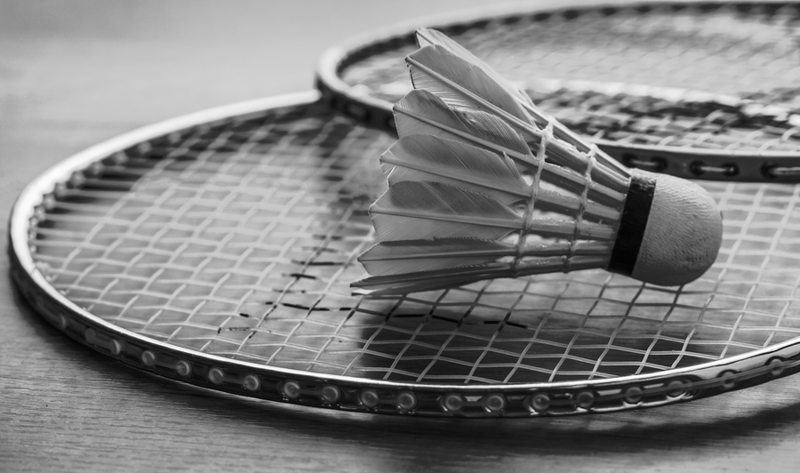 Play Badminton at the Cyril Allgeier Community Center December 8 | Joe Hayden Real Estate Team - Your Real Estate Experts! Have fun playing Badminton at the Cyril Allgeier Community Center this December. If you've never played before, badminton is a lot like tennis, but you hit a "birdie" instead of a ball. Now is the perfect time to try something new and have some play time, and you have the chance to do it. You deserve a little fun, and December is definitely the right time of year to have indoor fun. Badminton is played on a rectangular court. You score points by knocking the birdie across the net into the opponent's side of the court using a racquet. Badminton is athletic, fun and competitive, and it's a great way to relieve stress. That's something everyone needs to do during the holiday season. The badminton court will be open from noon to 2 pm. Enjoy the game at Cyril Allgeier Community Center at 4101 Cadillac Court. That's just a few minutes away from the Deer Park neighborhood and the rest of the Highlands community. After you have fun on the badminton court, go have fun looking at Deer Park. This is a lively, fun neighborhood full of color and beautiful architecture. Deer Park is dotted with brightly-painted deer statues. They sum up the spirit of the neighborhood perfectly. The historic architecture here is part of what gives Deer Park its distinct look. This neighborhood is stuffed with pretty houses styled in classic designs and gorgeous features that you can only find in historic homes. But like the rest of the Highlands community all around, Deer Park is a modern place to live. Homes here have been updated over time to give today's homeowners the features they want. See if Deer Park has everything you want, too. Have fun this December, and have a long look around at Deer Park. You may add a home in this neighborhood to your holiday wish list soon.